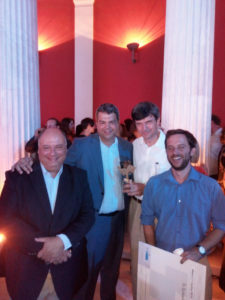 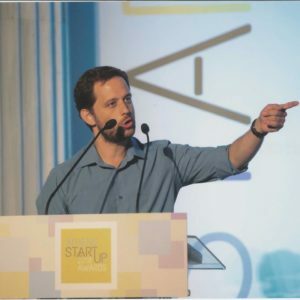 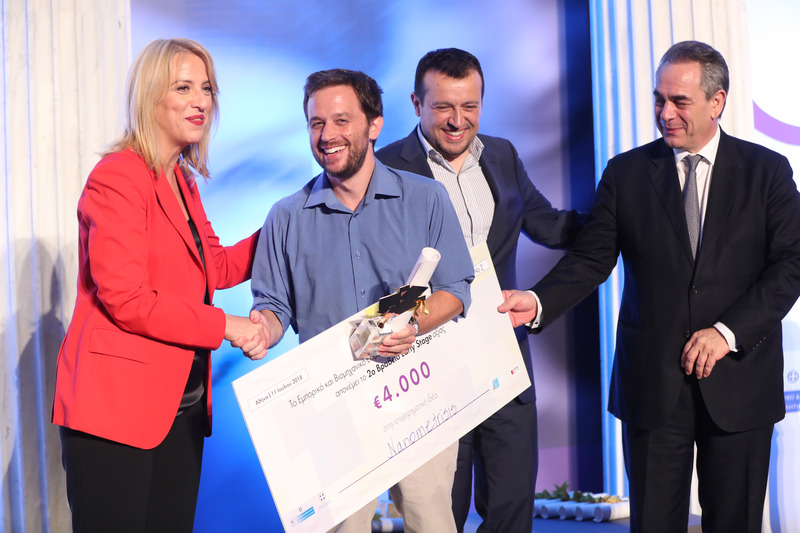 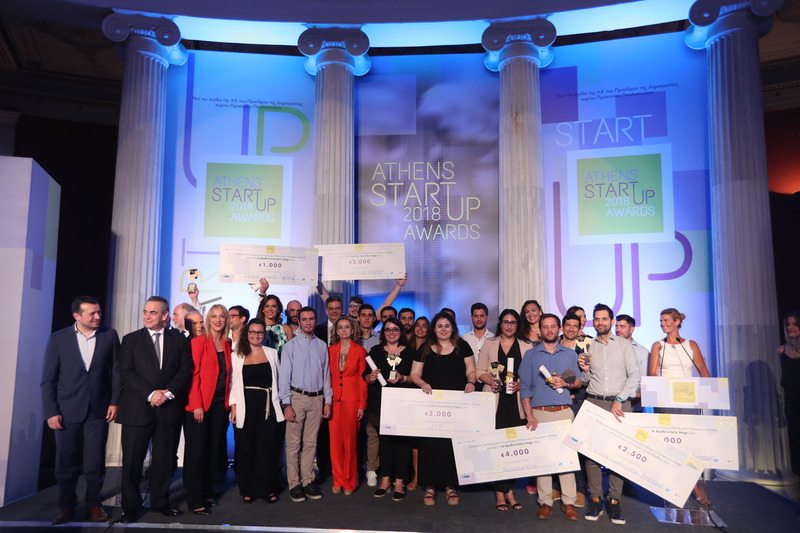 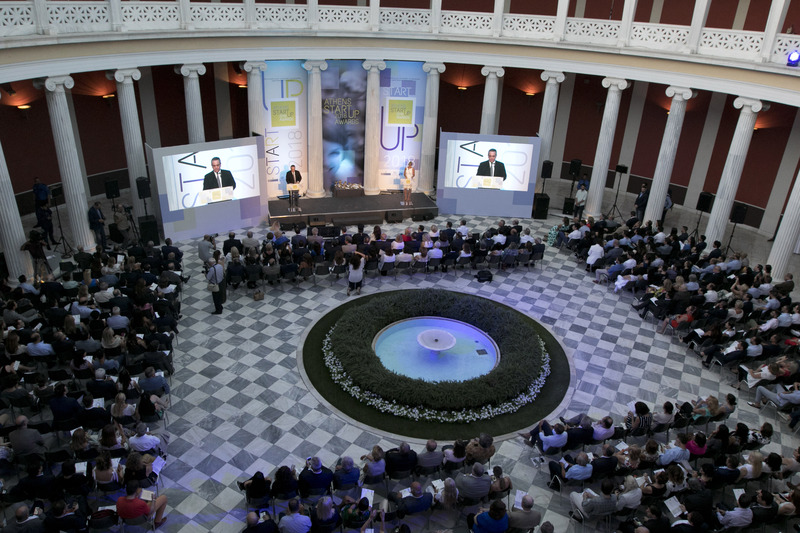 Nanometrisis received the 2nd New Entrepreneurship Award at the Athens Start-up Awards, organized for a second consecutive year, by the Athens Chamber of Commerce and Industry (ACCI) and the Attica Region Governance on Wednesday, July 11 2018, at Zappeion Megaron. The aim of competition was to highlight the creative spirit and skills associated with the development of entrepreneurship, as well as to reward and support the efforts of people with talent,knowledge and abilities. 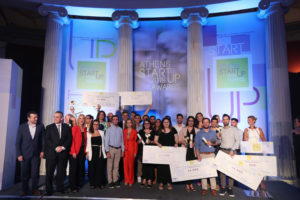 The awards were presented by the Minister of Digital Policy, Telecommunications and Information, Nikos Pappas, the President of the Athens Chamber of Commerce and Industry, Konstantinos Michalos, the Regional Governor of Attica, Rena Dourou and the Managing Director of “Myli Kepenou S.A.”, Eleni Kepenou.